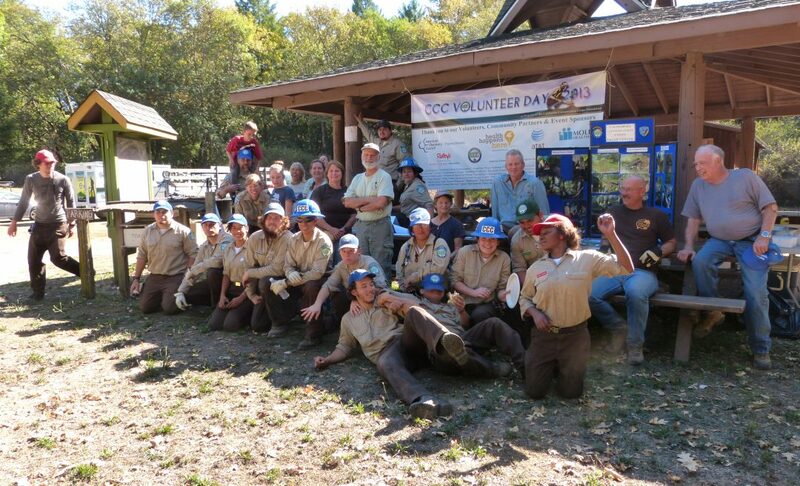 The Redwood Valley Outdoor Education Project (RVOEP) is a multi-year project to restore a portion of the West Fork Russian River at an outdoor education school owned by Ukiah Unified School District. 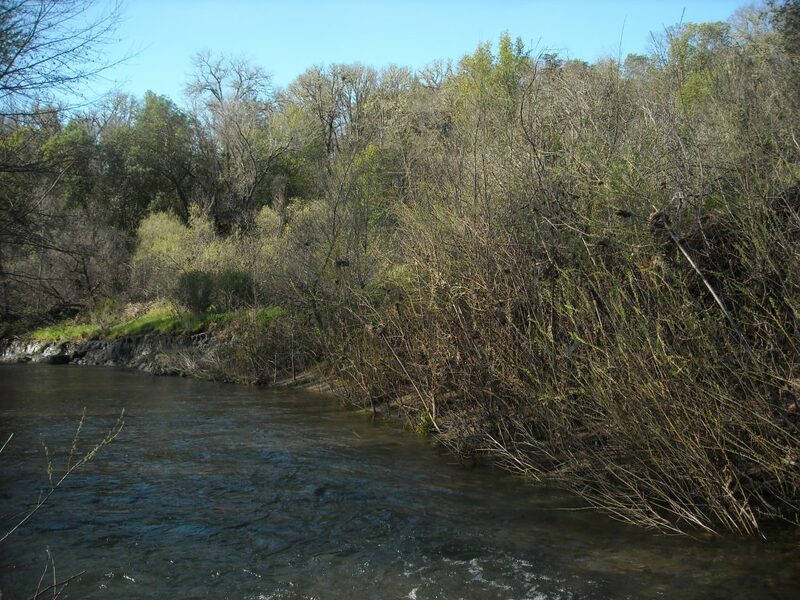 The project involved removal of invasive Vinca major, commonly known as periwinkle, from 14,000 square feet within the riparian area as well as installation of a bioengineered willow wall to stabilize the eroding streambank. In addition, a new trail was built by the Ukiah Valley Trail Group to direct foot traffic away from the restoration site. Mitigation funding was provided by the Redwood Valley County Water District and the Mendocino County Department of Transportation.